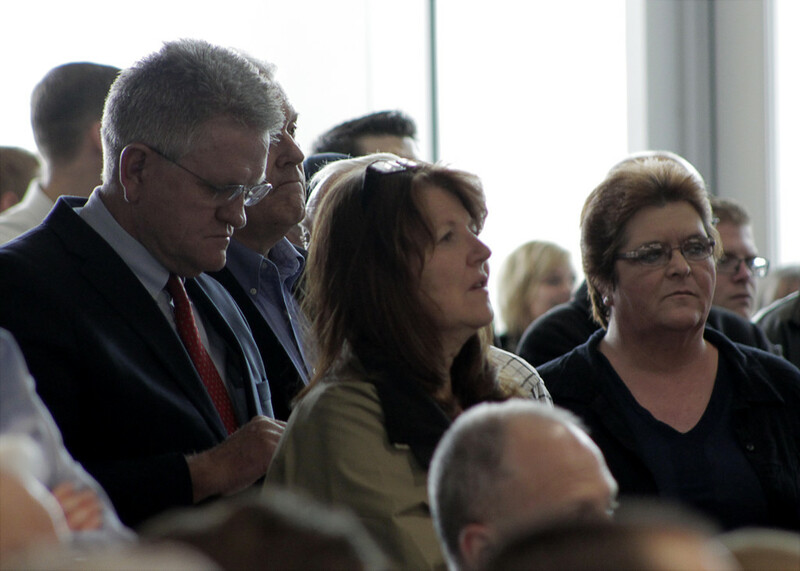 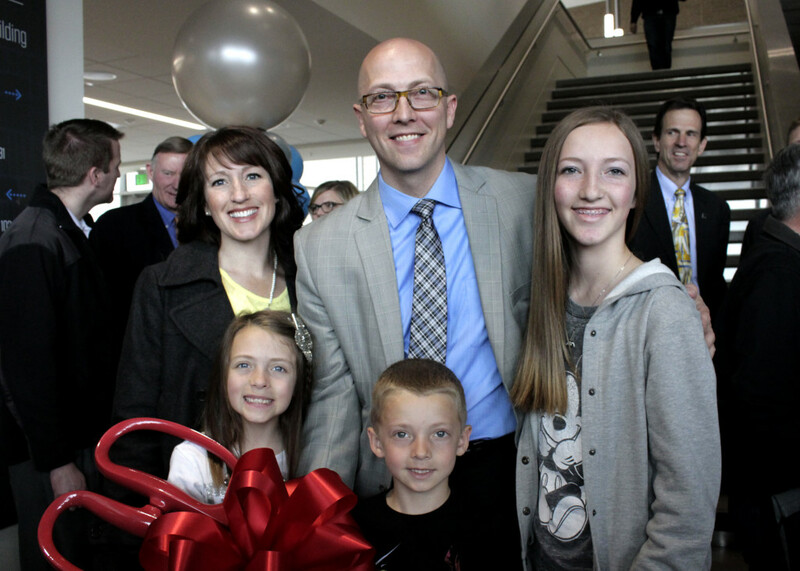 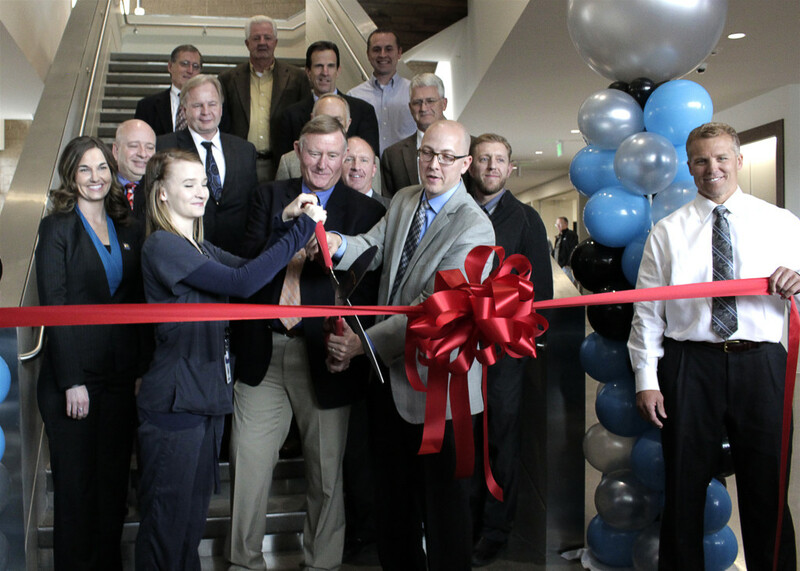 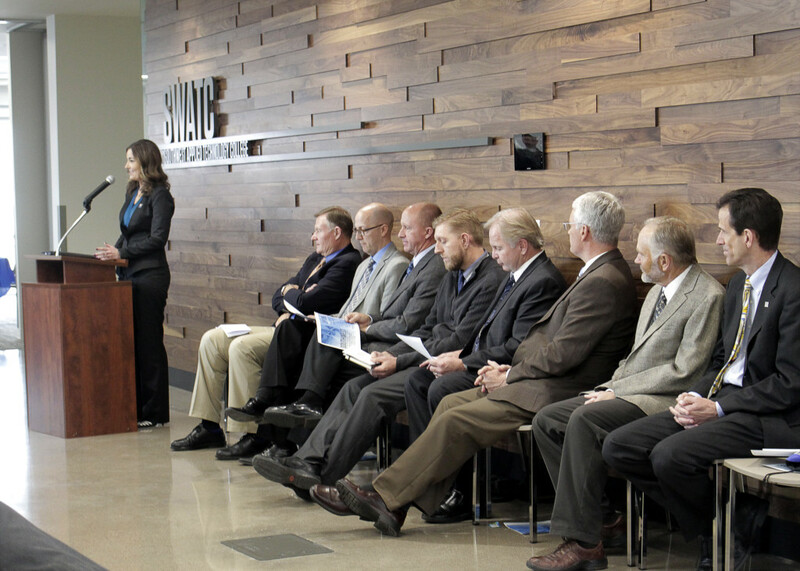 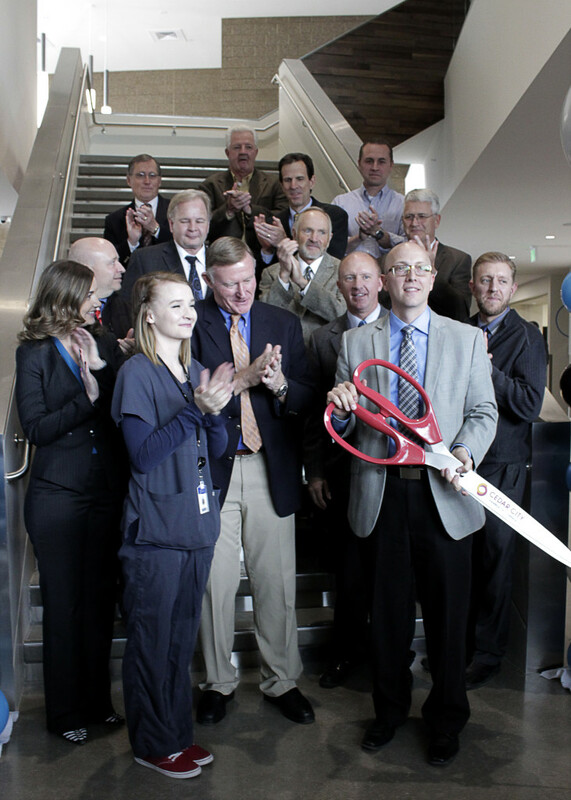 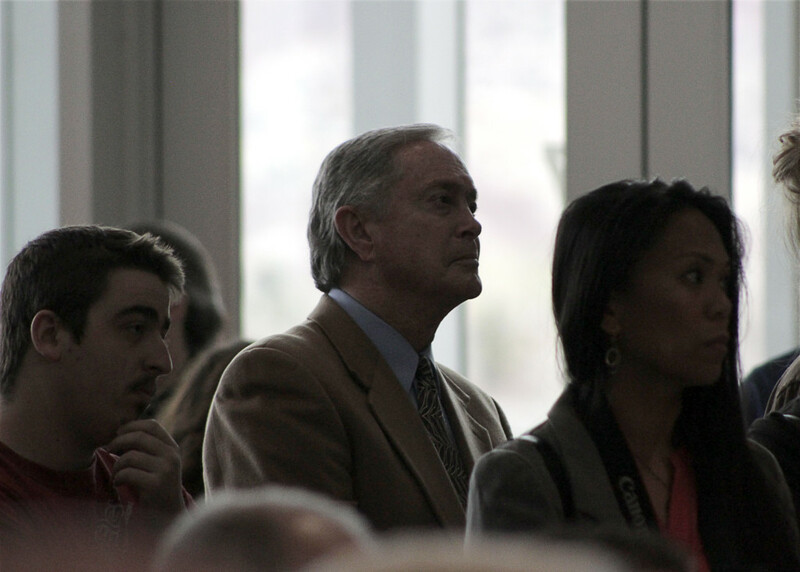 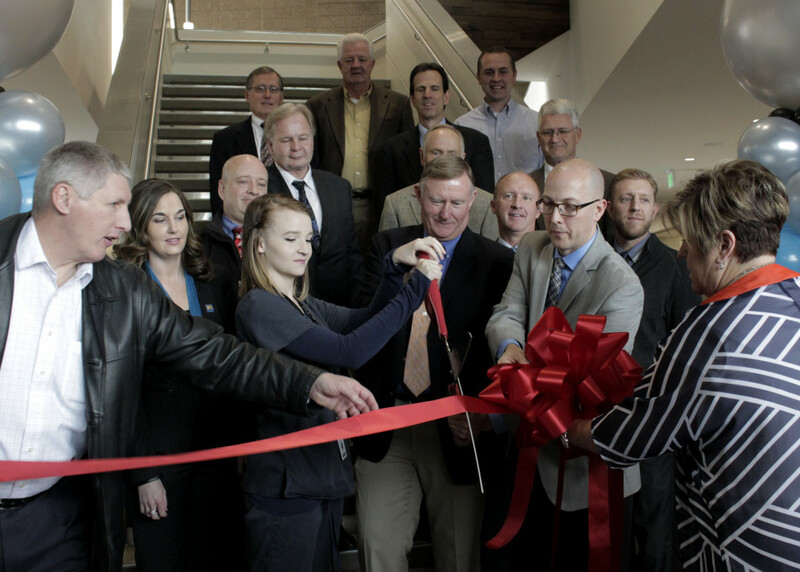 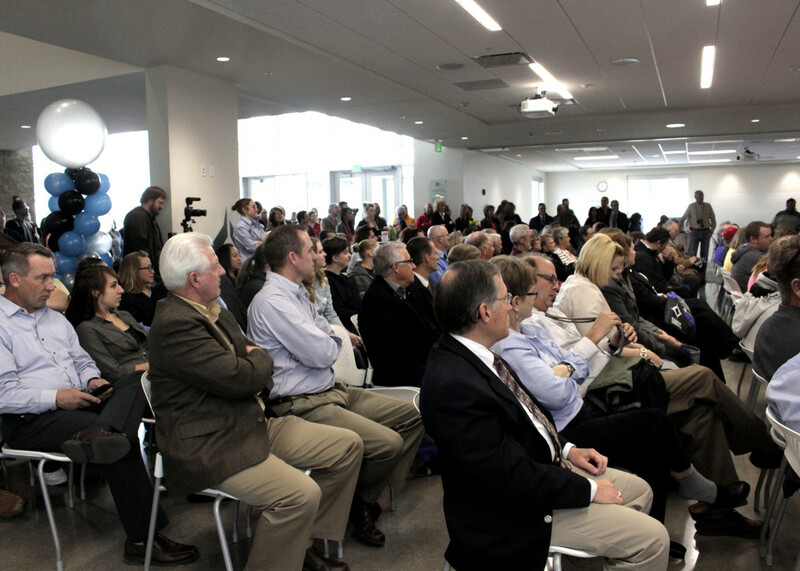 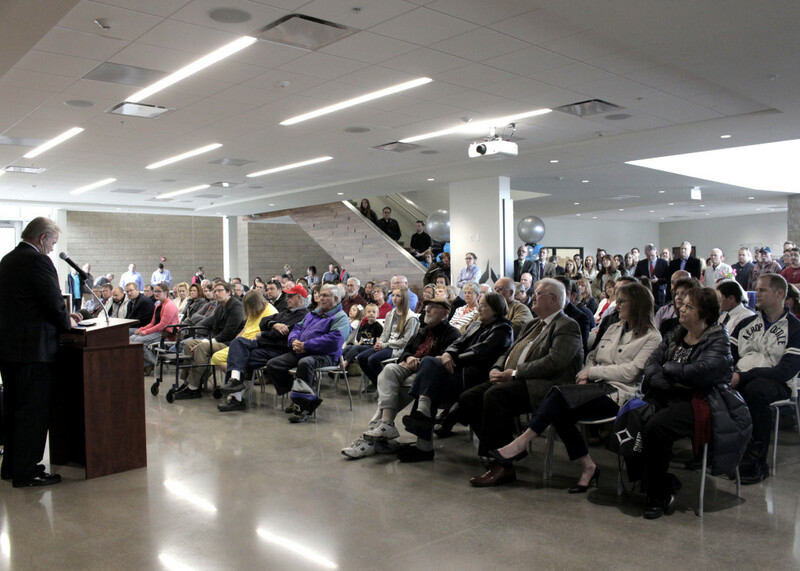 CEDAR CITY — At the opening of the new Southwest Applied Technology College building on Thursday, keynote speaker and District 28 Sen. Evan J. Vickers praised the seven years of cooperative efforts that culminated in the new facility. 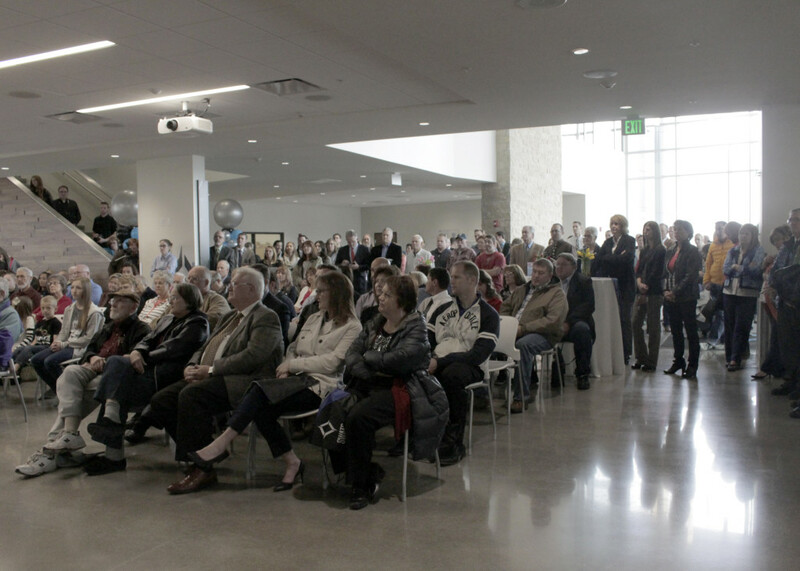 In Utah, there is potential for an additional 10,000 employees in the aerospace industry alone, he said, adding that Hill Air Force Base would quickly gobble up half of those numbers. 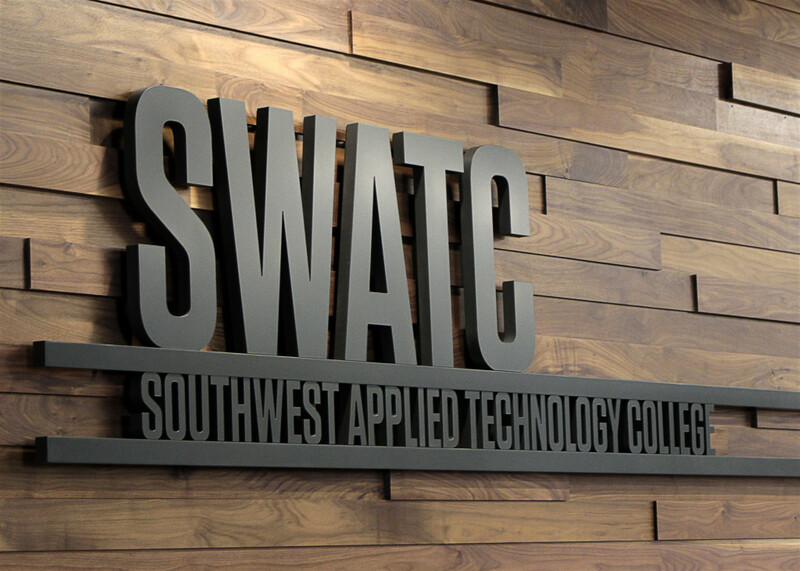 In fall of 2016, Southwest Applied Technology College will launch a new program called Utah Aerospace Pathway Initiative. 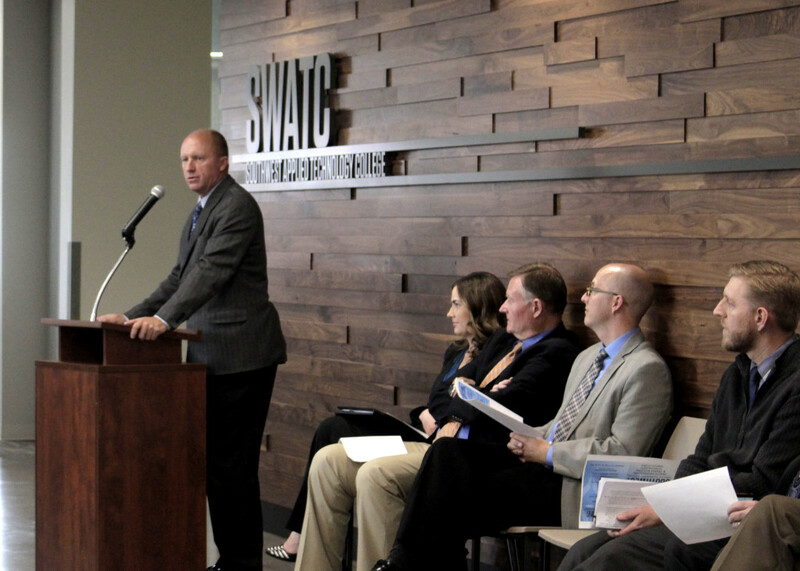 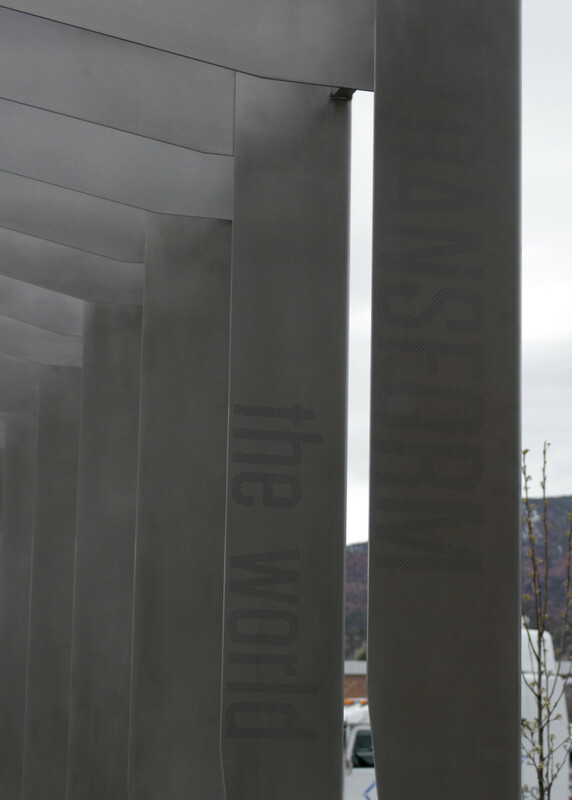 The initiative is a partnership between the technology school, the Government Office of Economic Development, Iron County School District and MSC Aerospace. 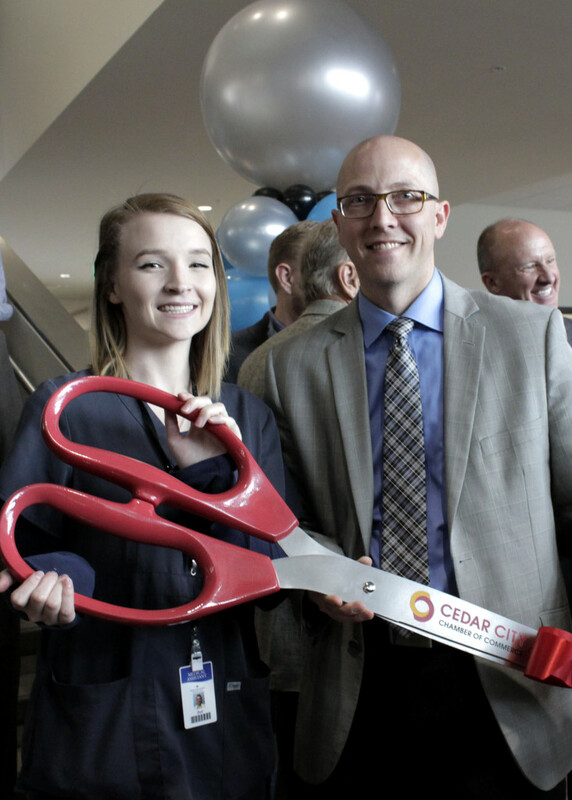 The pilot program will allow 12 to 15 students from Cedar High School and Canyon View High School the opportunity to gain first-hand experience in knowledge in the field, said Denny Heaton, vice president for Instruction and Facilities at Southwest Applied Technology College. 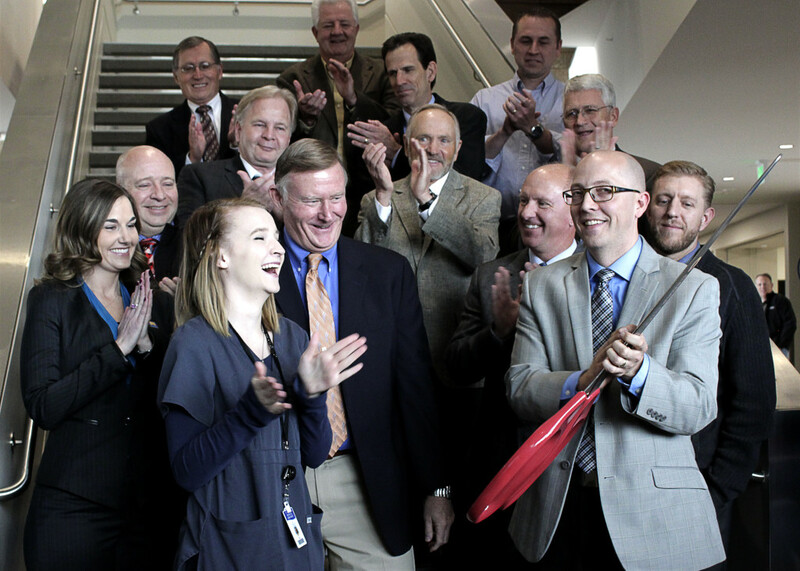 Students will then spend 45 hours working an internship in the field at MSC Aerospace, handling tools and completing real projects, Heaton said. 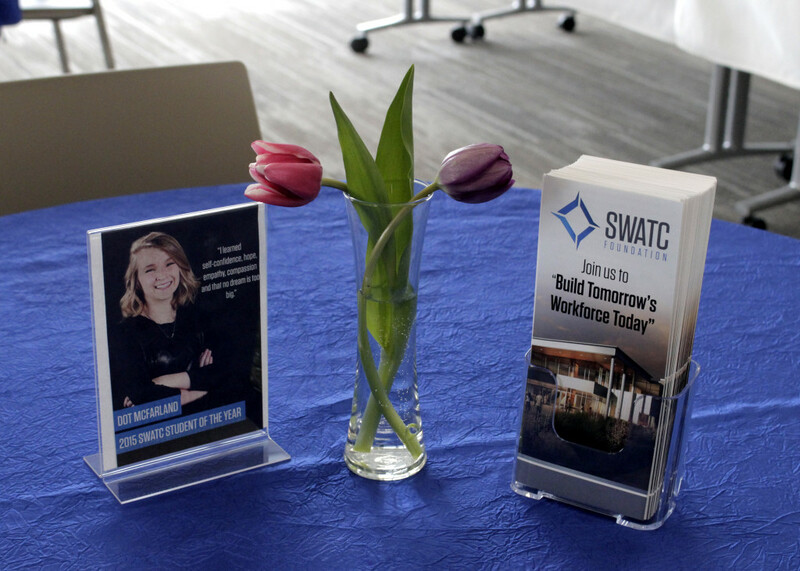 Programs like this are just one example of the innovative learning opportunities available to those interested in a technical career. 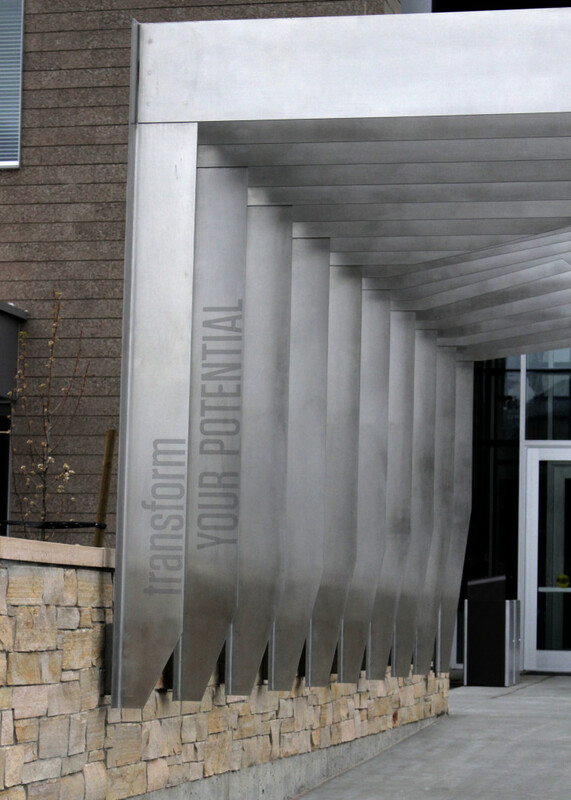 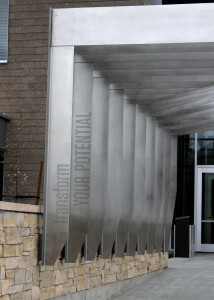 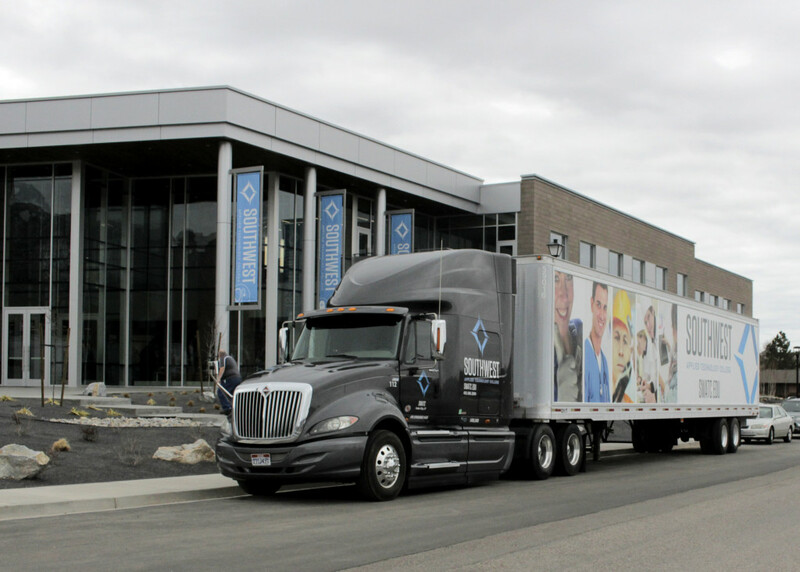 The new building — located on the main campus at 757 W. 800 South —houses the facilities that make it possible for these programs to develop and flourish in the community. 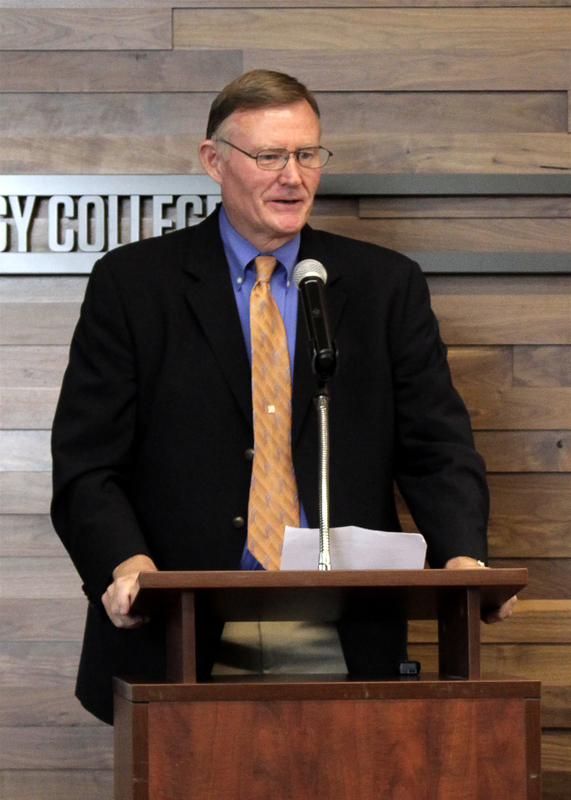 Once students are engaged, Wood said, it is the obligation of the institution to educate and equip them with unique and marketable skills, no matter what program they choose. 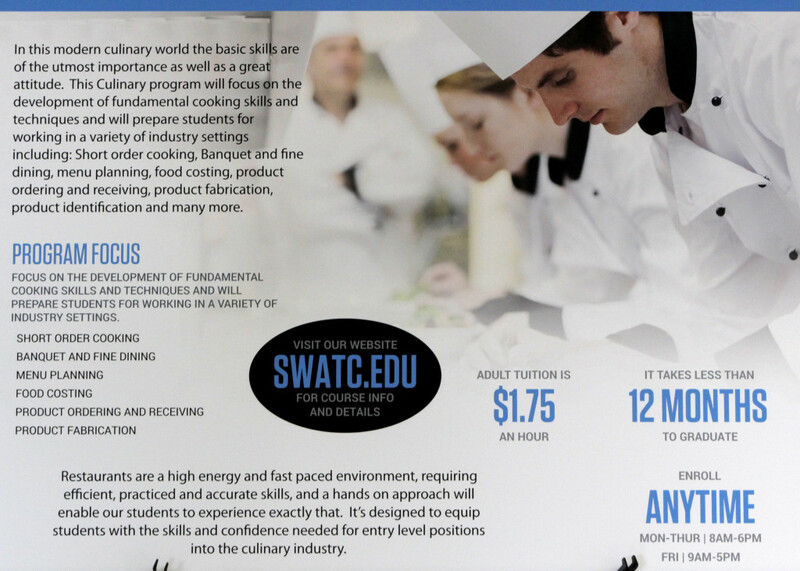 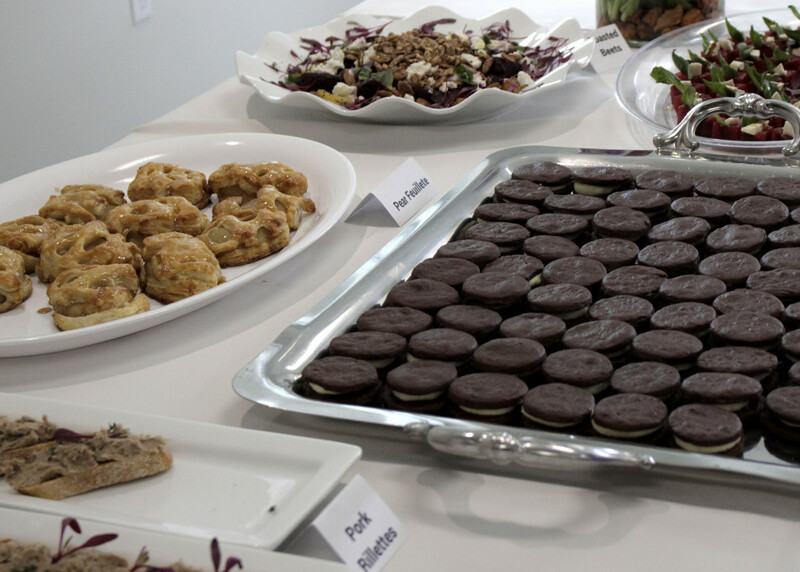 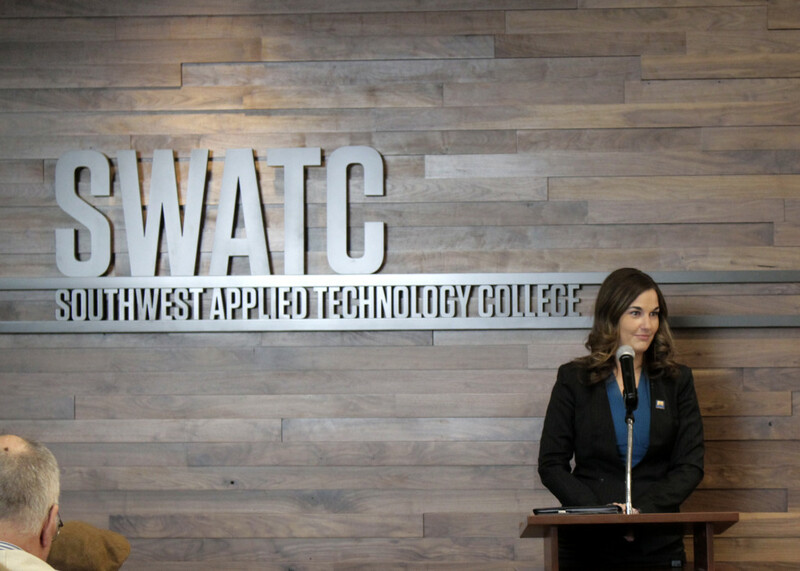 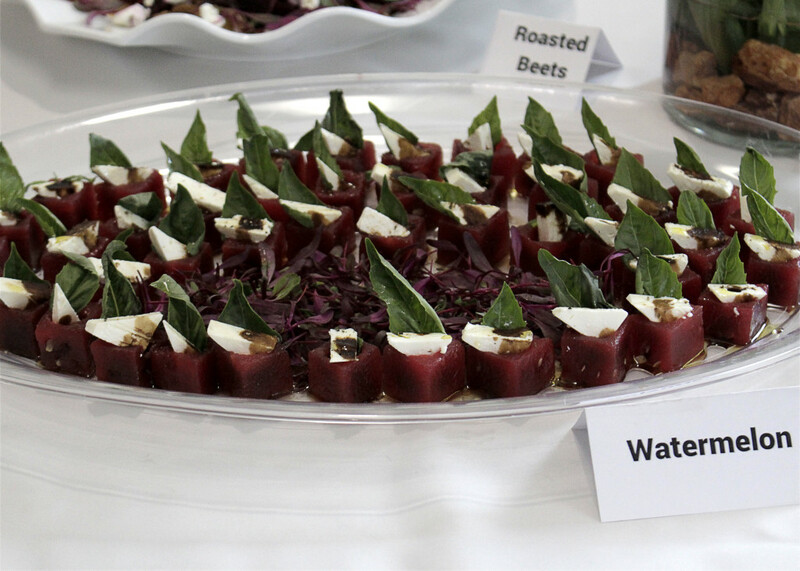 From participants in the culinary artists program that catered the opening event to automotive technicians to phlebotomists, Wood said Southwest Applied Technology College provides vast opportunities for anyone looking to further or shift careers through technical education.